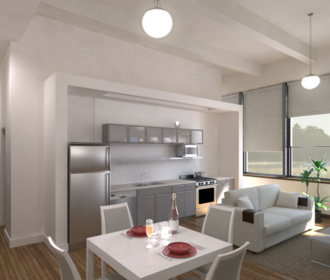 Gorgeous loft apartments, dedicated parking, and community green space in a wonderful neighborhood on the west side. Switzer Lofts is a 114 unit loft located off 18th and Madison in Kansas City. The fully restored historic school will now be home to upscale patrons of the arts and their families. Multiple Outdoor Gas Grill Kitchens, Green Spaces Volleyball Court, Multiple Courtyards, Historic restoration and Features!! 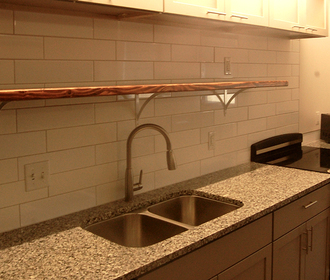 All apartments feature Granite counters, Energy star fixtures and LED lighting. 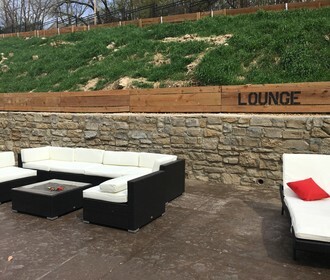 Gated parking lots, interior bike racks as well as easy access to downtown shopping and dinning. Foutch Brothers' attention to design, energy efficiency, and historic preservation helps create an increase the success of the community.